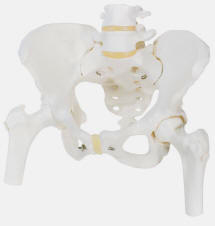 See: Hip Joints with Muscles. 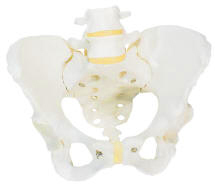 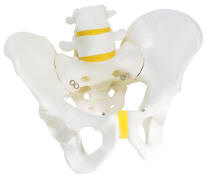 You will also find many Pelvic Models under Reproductive System. 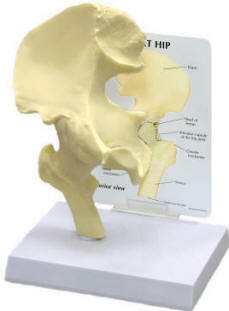 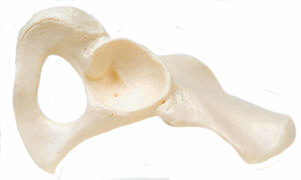 This anatomical model of hip bone, sacrum with coccyx and 2 lumbar vertebrae.